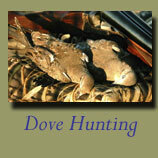 Our upland bird hunting stock photography files contain photography both technical hunting shots and beauty situations. 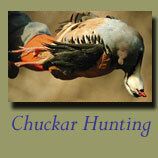 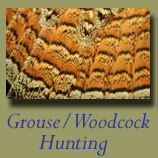 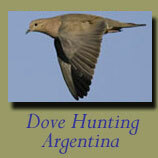 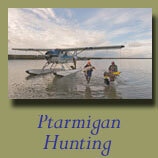 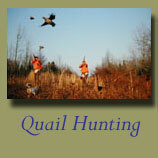 The images on this page are a small representation of our complete upland bird hunting stock photography files. 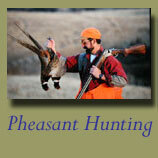 Please contact us to arrange for a submission of upland or general hunting stock photography images. 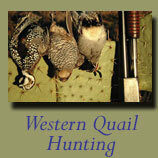 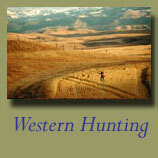 Files include but not limited to pheasant hunting, quail hunting, western bird hunting, grouse hunting, woodcock hunting and South Western quail hunting.